The best way to see “Payneham Vale” would be as a bird. 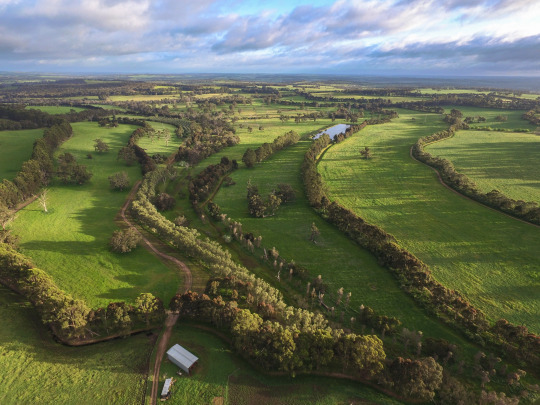 From up above, you would begin to get an appreciation of the beautifully integrated water, soil, production, livestock and plant systems. Together, these combine to make “Payneham Vale” one of the finest examples of a certified organic farm. 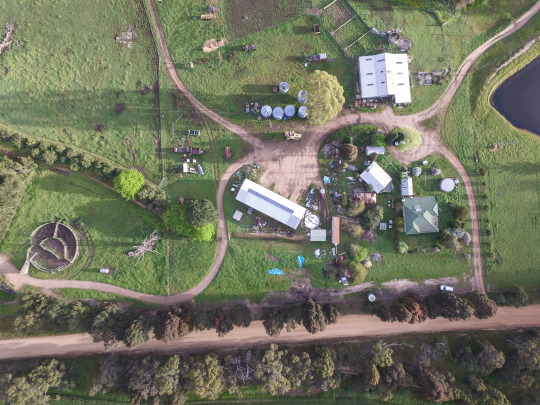 The farm itself has also received high accolades by nurturing a healthy environment, with many other producers drawing upon Ron to assist them with planning their own production systems. Ron’s concept of whole farm planning has seen him win several major environmental awards including the United Nations Environment Program (UNEP) Global 500 Award, UNEP Saving the Drylands Award, Rural Achiever of the Year Award and the Churchill Fellowship. The products coming from “Payneham Vale” have been held in the highest esteem, with long waiting lists for their eggs. The new owner has a suite of enterprises available to them to explore and expand upon. Whether they enjoy cropping organic wheat, barley, oats or lupins, or growing out organic lamb or beef, the options are endless! Add eggs, carrots, olives, organic meat birds, or even fish farming to the mix, life will be a beautiful ride. Ron and Suzanne are pleased by the opportunity of the next generation owning the property and bringing up their children in a healthy and sustainable environment, producing and consuming the highest quality produce.